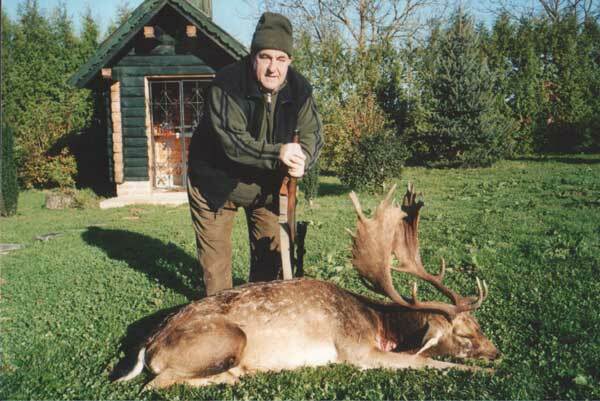 We offer this unique hunting program including three European deer species, in the continental part of Croatia, close to Zagreb. The main hunt is for the European Red Stag in the rut season, which starts arund September 1 and lasts until the end of September, being most intense around the middle of the month. This is very interesting hunt, stalking deer in the rut early in the morning and during late afternoon and evening, while hunting European Roe deer and Fallow deer as well. Transfer from Zagreb airport to the hunting ground, organization of the hunt, assistance of a professional hunter and a local gamekeeper, 1 European Red Deer trophy fee, 1 Fallow deer trophy fee, 1 Roe deer trophy fee, first preparation of the trophies, lodging and full board for the number of hunting days indicated in the package, trophy fees for animals specified in the chosen package are WITHOUT POINT LIMIT. 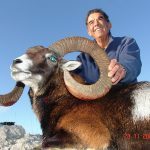 25% tax, Croatian hunting permit $ 100, hotel and meals before and after the hunt, dipping & packing, trophy shipment, tips, drinks and personal extras. 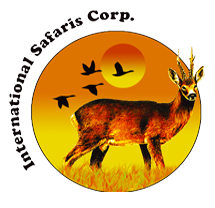 The hunt is considered over when specified animals are harvested, taxidermy, trophy shipment. NOTE: Hunt in Europe is not a taxidermist, nor a shipping agent and we decline all responsibility relative to their performance. 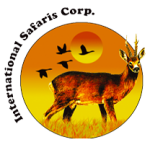 • Minimum 7 days of hunt travel days included. • The hunting program must include a minimum of 1 trophy. • 25% taxes of final invoice will be added to the total cost (IVA). • The airport of arrival should be Zagreb.